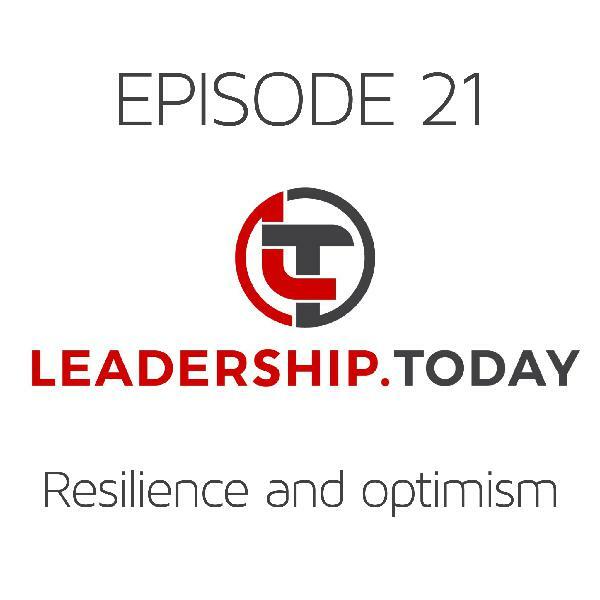 Welcome to episode 24 of the Leadership Today Podcast where each week we tackle one of today’s biggest leadership challenges. When’s the last time you learned something new? How did that feel? 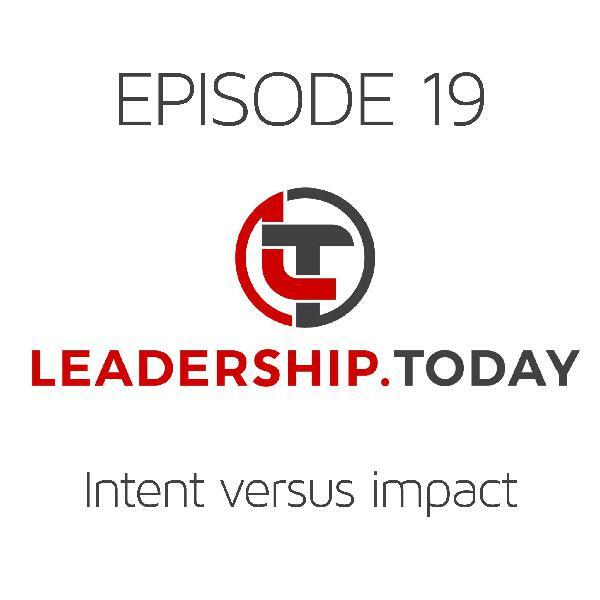 The workplace is changing rapidly, which means as leaders we are often needing to try things that we haven’t tried before. But learning something new can be hard - it typically involves an element of feeling awkward. Why is that? And what does it mean for us and our teams? Chances are that at some point in your life your learnt to drive a car. You may have even taught someone else to drive. What does it feel like as the learner heads towards a car for their first lesson. They’re no doubt a little nervous, but are also typically keen to give it a try. Often there’s an assumption that driving a car can’t be that difficult - after all, they’ve seen thousands of others do it every day - how hard can it be? Martin Broadwell described four levels of learning back in 1969, and he referred to this stage as Unconscious Incompetence - the learner doesn’t know what they don’t know. They can’t possibly know how hard it might be to learn to drive a car because they’ve never done it before. The leader needs to invest effort and time in helping the learner at this point, as they’re likely to need really clear directions. So what happens in those first few lessons? No doubt the learner stalls the car, maybe forgets to indicate, or even has a near miss with another car. They might choose the wrong gear or clip the kerb while taking a corner. Their lack of skill in the task is quickly uncovered. But what does that feel like? It feels awful. Every element of driving at this stage takes a lot of thought and planning - knowing where to position the car in the lane, what kind of distance to keep from the car in front, how to translate the images in the mirror to know where other cars are. Broadwell called this Conscious Incompetence - the learner is all too aware of just how much they don’t know, and it often feels awful. Unless there’s sufficient motivation, the learner may even give up at this stage. What the learner needs at this stage is plenty of encouragement to keep on learning. Let’s assume the learner sticks with it. Over the next year they’re likely to become better at driving. Things will become more predictable and in control. They will still need to concentrate on elements of driving, but it will start to feel more comfortable and natural. They need fewer directions from the leader, aside from the occasional new element of encouragement. Broadwell called this stage Conscious Competence - the learner now knows how to do the task, but it still requires quite a lot of conscious thought and effort. And, over time, if the learner driver continues to gain experience and develop their skills, eventually they will reach Unconscious Competence. This is the stage where the skill becomes automatic. Have you ever had that experience of driving somewhere and not remembering much of the trip? That’s likely an example of Unconscious Competence. All the gear changes, lane changes, braking, accelerating, mirror checks and everything else becomes automatic - only exceptional circumstances are likely to require you to use conscious thought and effort. You don’t need much input from the person training you - they have effectively delegated the task to you. The leader needs to adapt their approach to the learner at this stage, otherwise they end up becoming the equivalent of a back seat driver - barking directions at someone who is perfectly capable of doing a great job. While this stage is great as a learner, it can make it hard to then teach someone else that skill. It can be hard to remember what it was like to learn to drive. There can be elements of driving that you find difficult to explain because they’ve become automatic over the years. I remember stepping into my first leadership role. There was so much in the role that was new - motivating others, analysing finances, putting together a business plan, hiring staff, laying off staff - it was almost overwhelming. I was absolutely aware of my short comings and just how much I needed to learn. Fortunately I had people around me who were prepared to invest in my development, and I was also motivated to keep going. But it did lead me at points to question my ability - perhaps I was the wrong person for the job - surely someone else could do this better than I could? And it also challenged me as my team became more and more capable. Was I willing to delegate things entirely? Or did I want to retain some control, just like the back seat driver? 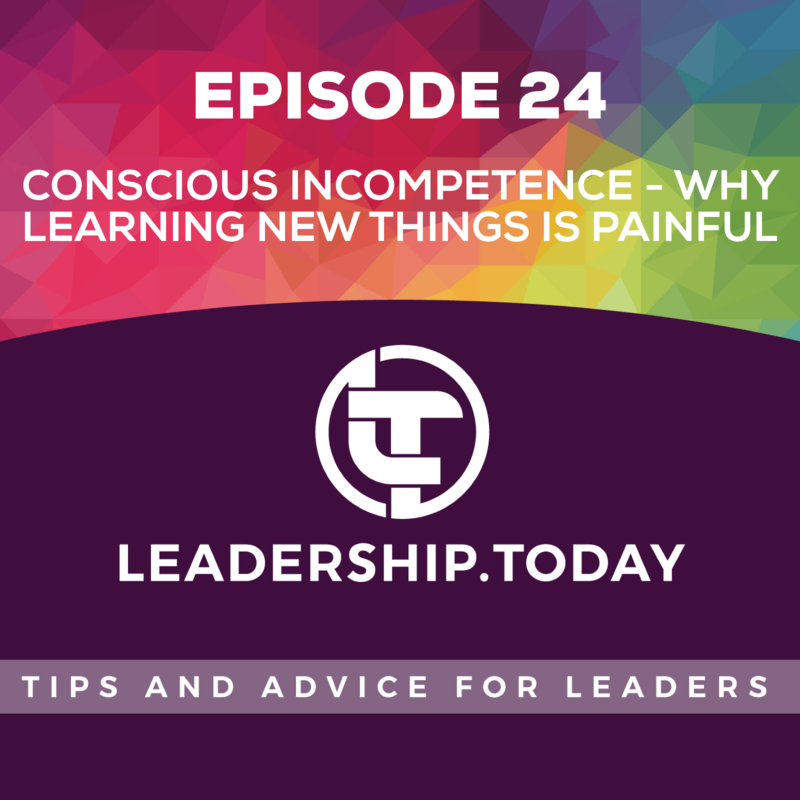 Putting ourselves in the position of Conscious Incompetence is a necessary part of growth and development. And helping others through this stage with support and encouragement is critical if we are to retain our best people and keep them motivated. What parts of your role fall in the Conscious Incompetence stage? Are there new challenges on the horizon that might push you back into that zone for some tasks? Where do your team members fall on their various responsibilities? Are there some that require additional support? Do you need to fully delegate to others who are now performing well, and stop back seat driving? How can you use this framework to prepare others for new responsibilities? 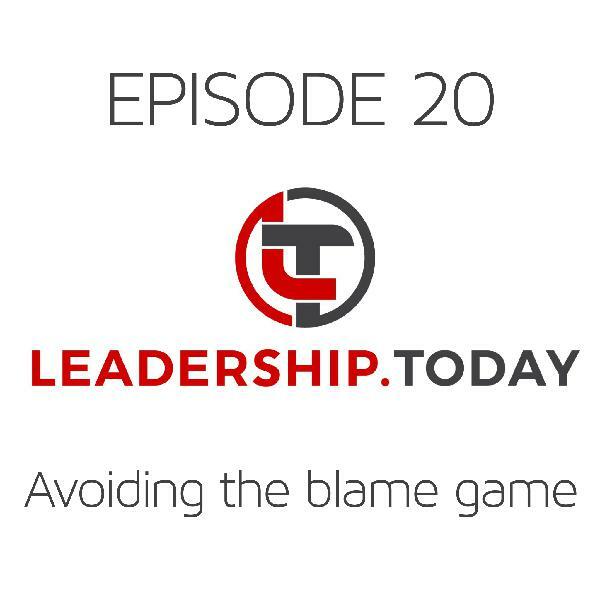 I hope you found this episode helpful. I’m so grateful for those of you who download the podcast each week and share it with others - it makes a huge difference. Leadership Today is now one of the top leadership podcasts on Spotify, which means even more people are discovering the podcast and working on their leadership. I look forward to speaking with you again next week.